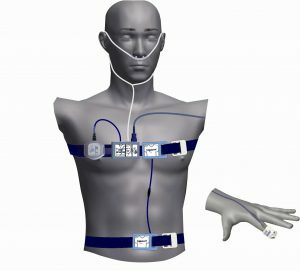 Add sensors to the SOMNOwatch™ plus - Research edition - more data! A MODULAR VITAL DATA LOGGER YOU CAN WEAR ON YOUR WRIST. A SOMNOwatch actigraphy can be worn on the wrist. 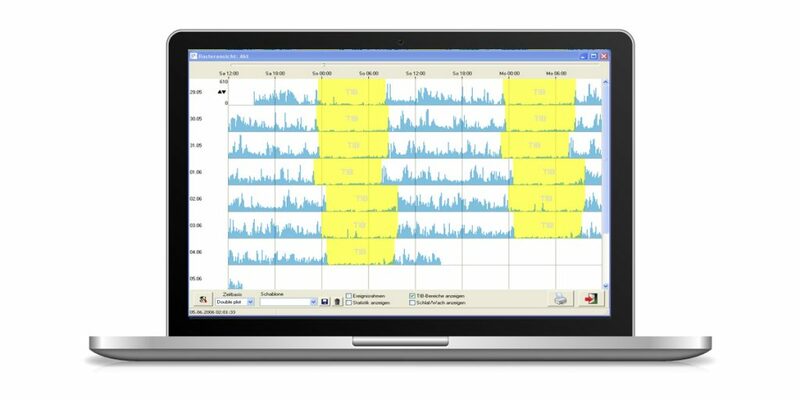 The software includes a double plot function for easier analysis of data. A 3D tremor plot graph. SOMNOwatch™ plus – Research – Our SOMNOwatch™ plus encases a digital triaxial accelerometer, ambient light sensor and event marker. The AUX input allows to connect extra sensors and modules with up to 8 channels to the base device, giving you various options to design your measurements according to your studies specific needs. 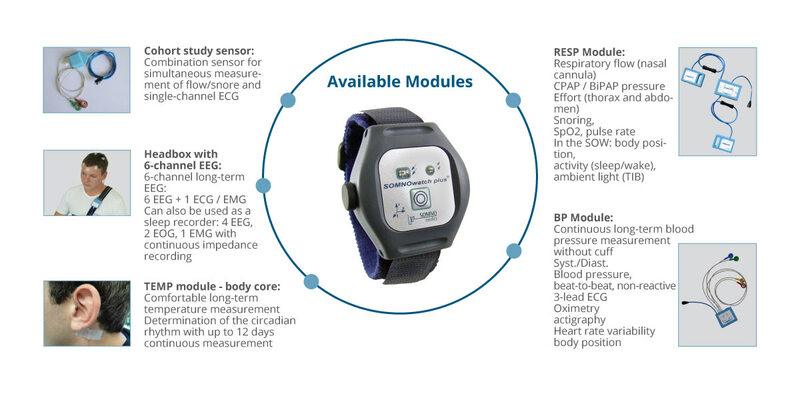 Therefore the SOMNOwatch™ plus can become one of the smallest somnographs or respiratory screeners. 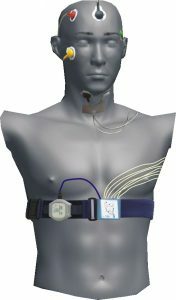 We also offer longterm blood pressure recording, longterm EEG recording (1 channel or 6 channels) or even long term body core temperature recording. We are even able to design a completely new module for you, combining exisiting sensors to meet your studies requirements. 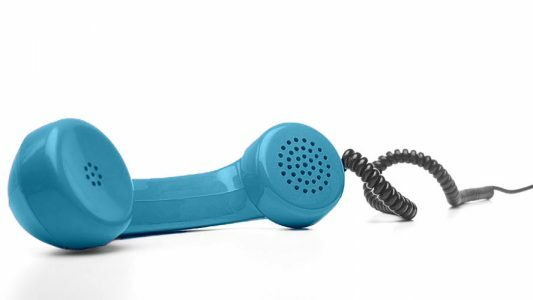 Almost anything is possible – allowing you to gather specific data for your research. 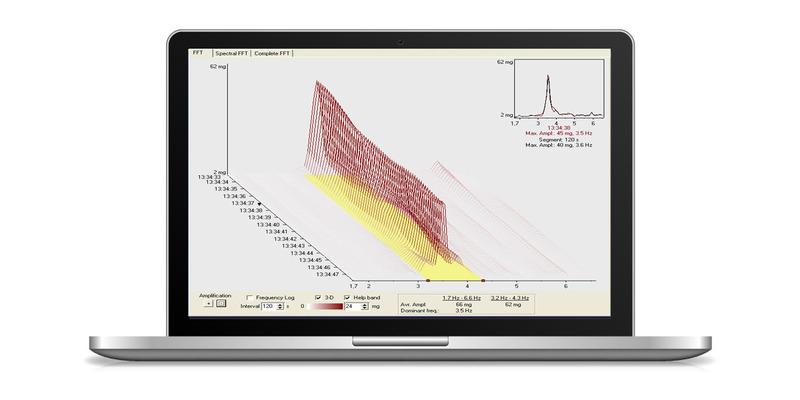 The high frequency acquisition of movement data enables the SOMNOwatch™ plus to make a very accurate frequency analysis using FFT. The recording of tremor intensity and tremor frequency can be achieved over a long period of time. This parameter can be used for the medical diagnosis and treatment of Parkinson’s disease. 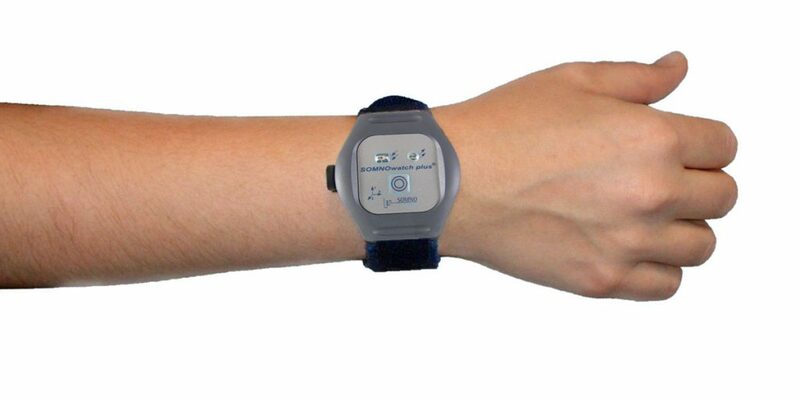 Applied to the ankle, the SOMNOwatch™ plus can continuously record Leg Movement for up to 5 nights. 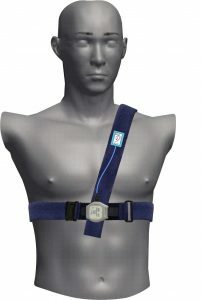 It can differentiate between the standing and lying position by using the integrated position sensor. With adjustable parameters, the software automatically recognizes PLM movement patterns and evaluates the PLM index. For RLS-rating (Restless Leg Syndrome) the Motor activity is quantified. For an extended diagnosis the correlation of PLMs and Cortical Micro Arousals can be detected by using the EEG Derivation (optional). For the detection of PLM on both legs, an external movement sensor can be fixed to the second leg, and work simultaneously with the SOMNOwatch™ plus. 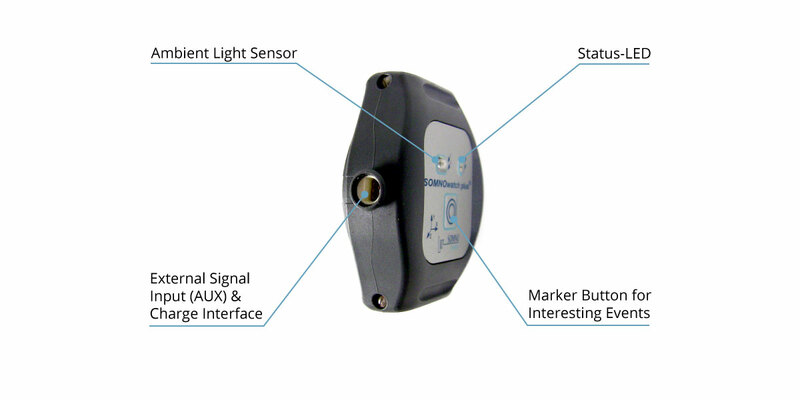 The SOMNOwatch™ Plus is validated for the detection of periodic leg movements*. 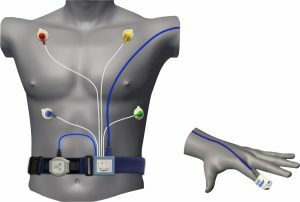 SOMNOwatch™ plus can store the raw data from a single channel ECG for up to 250 hours. The correlation between Heart Rate, its Rhythm, Actigraphy and Body Position can give very interesting information for the diagnosis of cardiovascular diseases and help in patients rehabilitation. Allows a full respiratory screeing in a miniaturised device.